'So Close' is the project of London instrumentalist Tom Misch and singer/songwriter Carmody. The track is also part of their collaborative EP Out to Sea, which was released on December 8th. The use of a combination of different sounds from a drum machine breaks the mold of what we expect from a folk track and we love it! RHODES, who hails from Hitchin, has been gaining widespread attention due to the release of his mixtapes Raising Your Love, Morning, and Home. He has supported London Grammar and Sam Smith on their tours, and has also appeared at BBC Radio 1 Big Weekend in Glasgow and Glastonbury Festival. We love 'The Lakes' because its both hauntingly beautiful and folk at its finest. Through their music, Bjear (pronounced Byeah) aim to capture the imagery of Iceland and it's volcanoes, gorgeous panoramas, and soul of the land. 'Cold' is a breathtakingly beautiful track by the band from Adelaide. 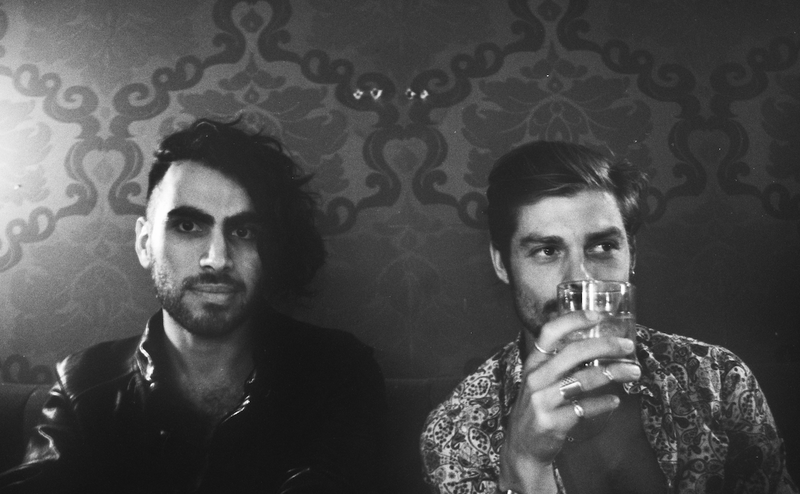 The London duo consisting of Whilk, the producer, and Misky, the vocalist of the duo, have been on the rise since releasing 'Clap Your Hands'. To this date, the track has had nearly 400k listens on soundcloud. We're expecting big things from them in 2015. Watch this space. 'Stand In Line' is the debut track by singer-songwriter from Brisbane, Banff. Banff (aka Ben Forbes) is also the frontman of Little Casino. The track is a wonderful mix of indie pop and folk. The dreamy sounds and his stunning vocals are a pleasure to listen to.